At Trumbull Regional Medical Center, we offer several convenient locations to serve your needs. We strive to serve the needs of our communities by delivering the highest quality of care with compassion and respect. 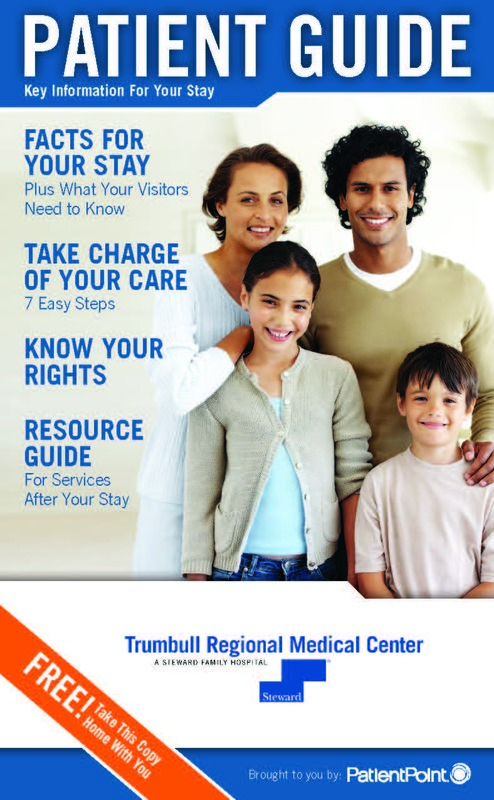 Our Patient Guide Provides Everything You Need to Know about Your Stay at Trumbull!